Please note: all passengers must purchase a Kakadu National Park Ticket, which is compulsory whilst travelling within Kakadu. This ticket is valid for 14 consecutive days of travel. Tickets can be purchased through our online booking engine, by calling our office on 1300 661 225 or can be purchased on the morning of the tour. 1 April – 31 October : Adults $40 and Children (5 years and over) $20. Those under 5 years are free. 1 November – 31 March : Adults $25 and Children (5 years and over) $12.50. Those under 5 years are free. 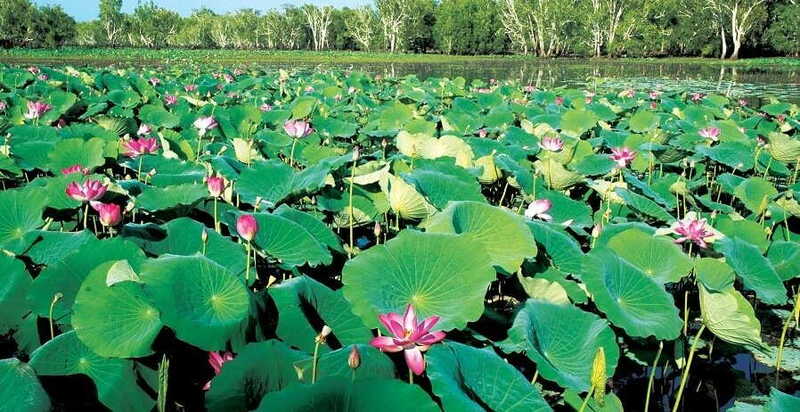 This 1 Day Kakadu Tour from Darwin is one of the best day tours in Australia. Upon booking one of our Kakadu Day Tours you get to visit and experience the largest National Park in Australia. Along the way you also get to discover the ancient Aboriginal Rock Art, go Salt Water Crocodile spotting, and view the exquisite birdlife in the Kakadu Wetlands. We leave early in the morning to get a head start on the day. We start off on Stuart Highway which is one of the longest roads in the country. Here you will be able to view the incredible terrain of the area and its uniqueness to this location in Australia and our Kakadu Day Tours. Next up we arrive in Kakadu National Park. The park is listed as a World Heritage site by UNESCO, and covers more than 19,000 kilometres. You will be amazed at the variety of landscapes on offer in the park from coastal areas, to forests, open woodland, lowland hills and expansive flood plains. As you discover the land of Kakadu, you will also be amazed at the diverse population of animals both on land and in the water. Our Kakadu Tours from Darwin allow you to explore hundreds of species of birds, many plants and other animals. 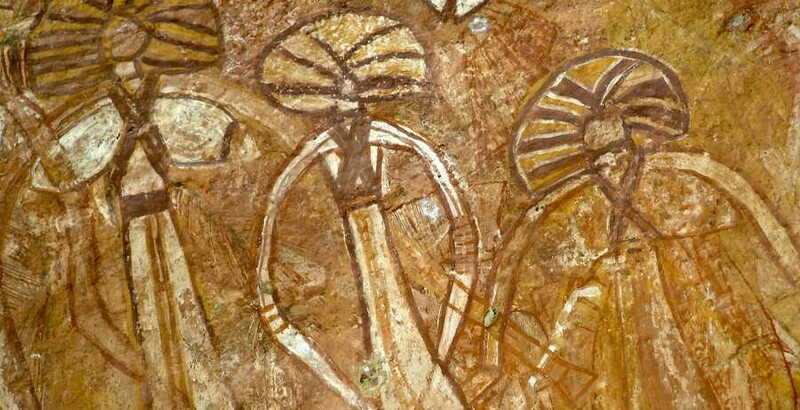 You will also witness history in the form of rock art, created by the Aboriginal community dating back to 50,000 years ago. The Nourlangie Rock Art site will leave you in awe. This site has been a shelter for the indigenous community for thousands of years. Throughout the ages, the rock had been used as a place for Aboriginals to illustrate their culture. We get the chance to see this up close when you take the 1.5 kilometre walk around the base of the rock site. Your guide will lead you around the area giving you in depth information and stories about the different rock art paintings. After our buffet lunch, you will find yourself joining a local guide on the Yellow Water Billabong to cruise around looking for saltwater crocodiles. Have your camera ready in case you spot a croc or two. The chances are high as there are more than a thousand crocs living in these waters! 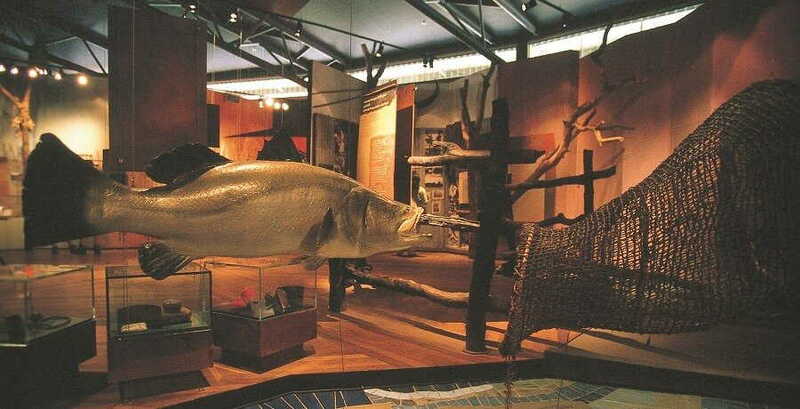 Next on the tour is a trip to the Warradjan Aboriginal Cultural Centre. 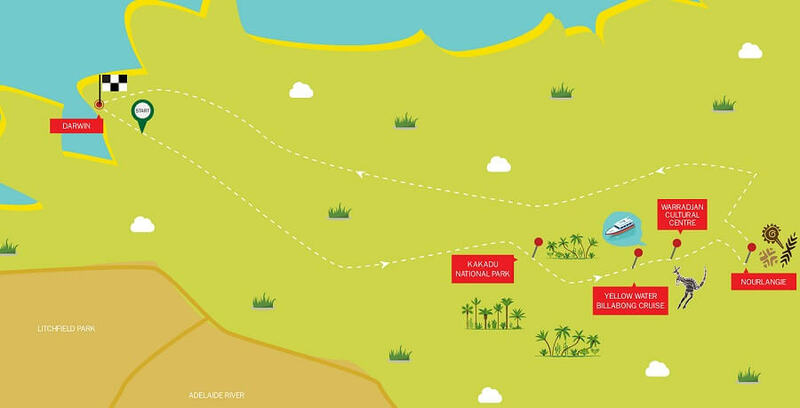 Here you will be able to visit with the Bininj People, the traditional locals of the park, as they welcome and introduce you to their lives in Kakadu National Park. 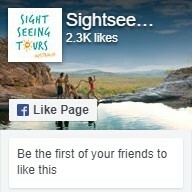 Book your 1 Day Kakadu Tour From Darwin with us today!